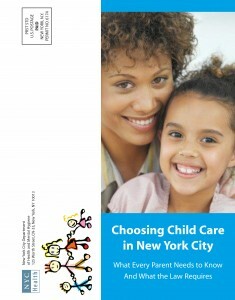 The Child Care Market Rate Sheet below outlines the estimated cost of child care in New York City. 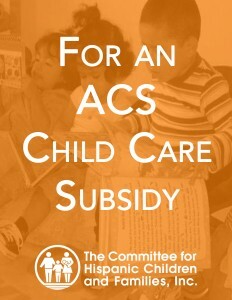 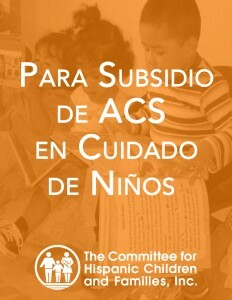 CHCF encourages families to use this document as a guide for child care costs when making determinations for their children. 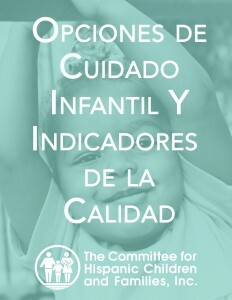 CHCF provides tools and information to parents to help them make the best choices for their children’s education. 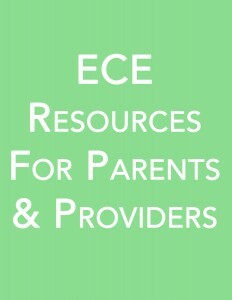 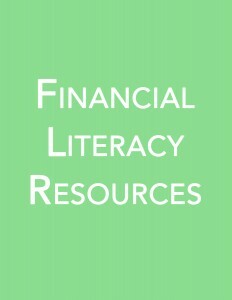 The resources below make up our online parent resources. 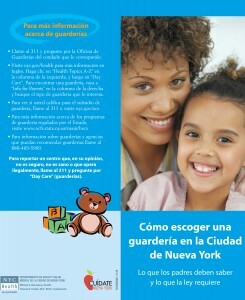 For further information, please contact us at (212) 206-1090.